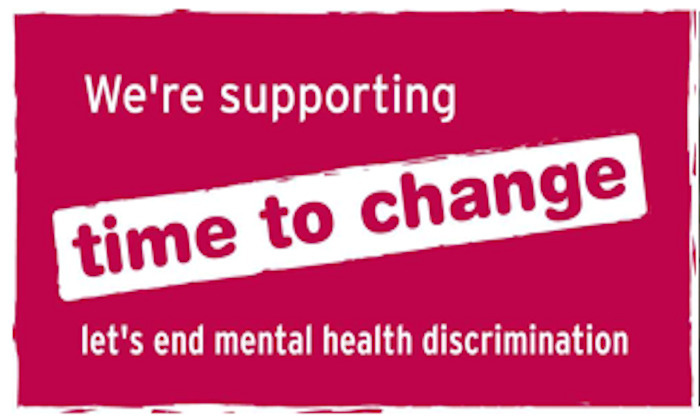 In signing the Time to Change pledge the University is committed to help raise awareness and to tackle the stigma around mental health for our staff and students. One in four people in the UK will experience a mental health problem each year (Mind), yet there continues to be stigmas and misconceptions around mental health. Thursday, 7 February is Time to Talk Day, a day for the nation to take 5 minutes to have a conversation about mental health and tackle the stigma surrounding it. Do something small – that can make a big difference. Send a postcard to a friend or colleague and tag us @UoMEandD. Meet with friends, take part in an activity or join a staff network group.